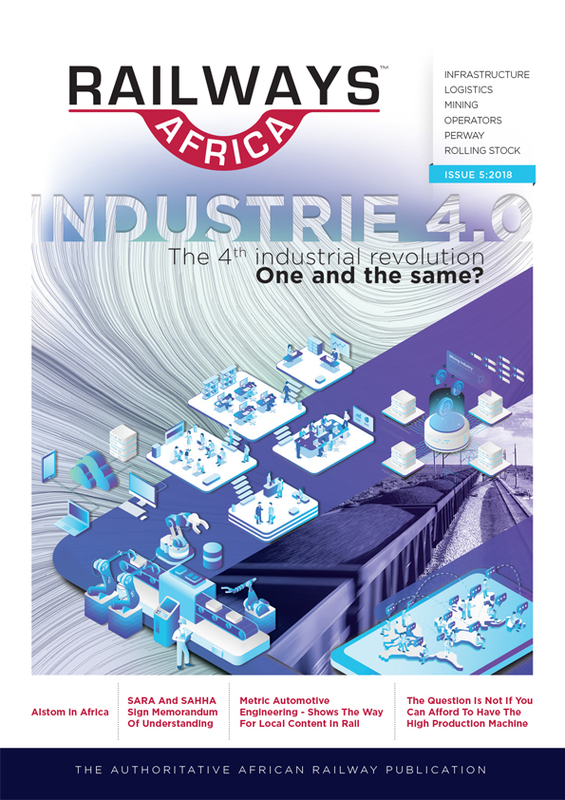 Send Railways Africa Issue 5 - 2018 to a Friend. The recent FOCAC – Forum for China Africa Cooperation, saw a mass exodus of African leaders and dignitaries to Beijing and a promise of USD$60 billon for selected projects. At the same event, the President of the African Development Bank, Akinwumi Adesina, urged Chinese business leaders to attend the Africa Investment Forum scheduled to take place in Johannesburg, South Africa, from 7-9 November 2018. “This is not a talk-show, it is all about transactions. USD$92 billion portfolios are already set on this platform,” Adesina said - sounds interesting, I might see you all there. I have not studied all the outcomes yet, but I thought that I would mention that China has agreed to extend the loan period by twenty years, new total 30 years - for the USD4 billion construction of the Ethiopia-Djibouti railway. The Export-Import Bank of China has supported a number of projects in Ethiopia. The cooperation between the two parties covers infrastructure construction, electricity, power transmission and water supply. This might allow a little breathing room to continue with the extensions and other planed rail activities, which, no doubt we will hear about during the Ethiopian Railway Summit. I also heard that China has agreed to cancel some of Botswana's debt and has granted a USD$1 billion for road and rail projects. We recently attended the South African Heavy Haul Association (SAHHA) technical workshop, this issue, you would have noted by the front cover, based on SAHHAs theme, carries a few articles and news bits inspired by this excellent event. Well done to Brian and his team. In addition, the MoU signed between SAHHA and SARA, should lead to solid collaboration for the SADC railway community. So, aside from Innotrans, the next outward-bound event is Kenya, for Terrapinn’s - East Africa Rail, 21-22 November, Intercontinental Hotel Nairobi, which includes a pre-event site visit to Kenya Railways SGR.